It was a fantastic weekend for Donegal Athletes with action in Belgium, Barcelona and also here in Donegal with the Glenmore 10 Mile. 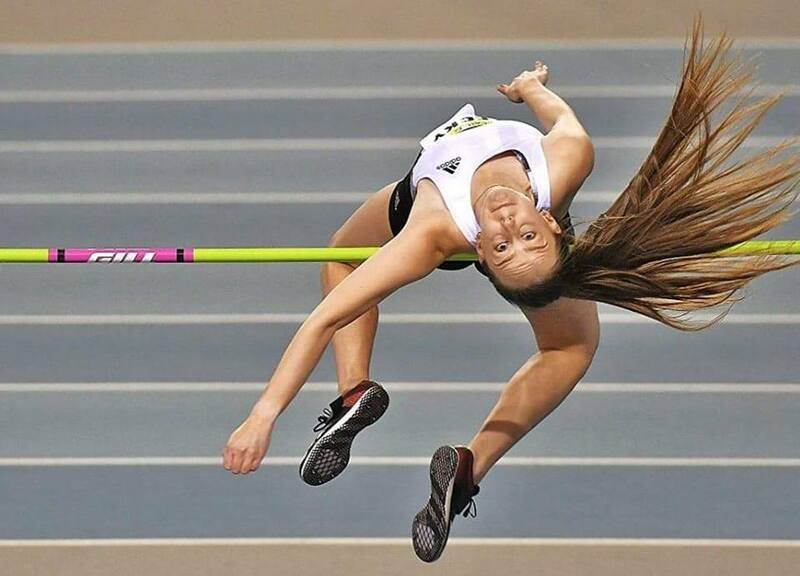 In Belgium at the IFAM European Athletics Indoor Permit Meeting, Sommer Lecky won the high-jump with a 1.84m jump and Mark English had a 1.48.66 run as he won the 800m Final. In Barcelona, Letterkenny AC’s Anne Marie McGlynn set a new Donegal, Ulster and Northern Ireland record in the half-marathon with a fantastic time time of 71.59. In the Glenmore 10 mile on Sunday, the Men’s event was won by Kyle Doherty from City of Derry, Shaun Dixon was in second and Letterkenny AC’s Eoghain McGinley was third. IN the Women’s category, Helen McCready from the Rosses club was the winner, Aisling Murray was second while Letterkenny’s Monica McGranaghan was third.